Direction for use: apply morning and evening after cleansing on skin areas to be treated. This innovative Serum reduces the appearance of age spots and uneven skin tone. The Serum prevents future pigment formation and helps to reveal a clearer, brighter, skin tone. Balancing care for pigmentation irregularities. 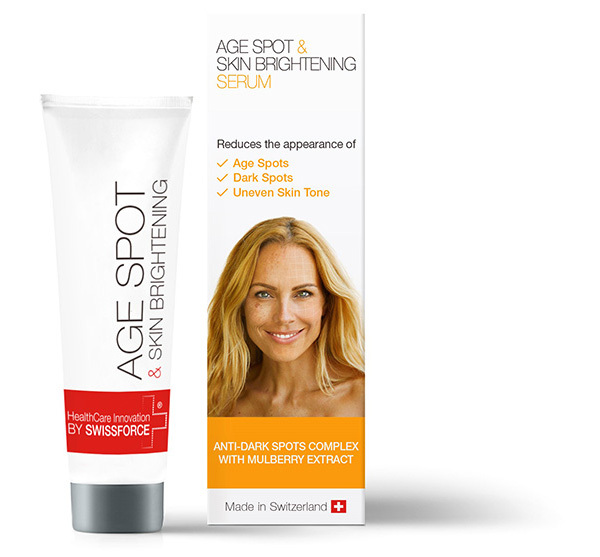 The age spot serum helps to brighten the epidermis and reduces the appearance of pigmentation disorders such as age spots, dark or brown spots, freckles and other uneven skin tone. The unique blend formulated with natural ingredients prevents future pigment formation and lets the skin appear clearer and brighter. Directions for use: Apply in the morning and evening onto cleansed face and neck. Prevention and post-laser cream for spider veins on the legs. Formulated with natural ingredients and free of silicone & paraben. Prevention and post-laser cream for spider veins on the legs. 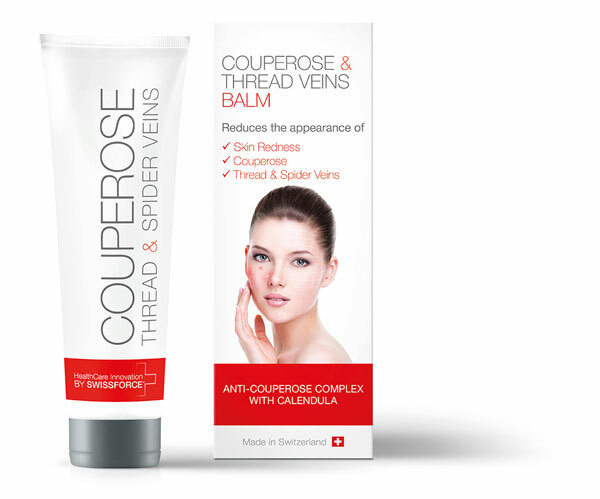 The nourishing cream strengthens skin and blood vessels, reduces the appearance of spider and reticular veins. The unique ingredient blend protects and calms the skin, preserves its harmonious, soft and even nature. Formulated with natural ingredients and free of silicone & paraben. Swiss Made to the highest standards of quality. Directions for use: Apply gently to the affected skin in the morning evening. 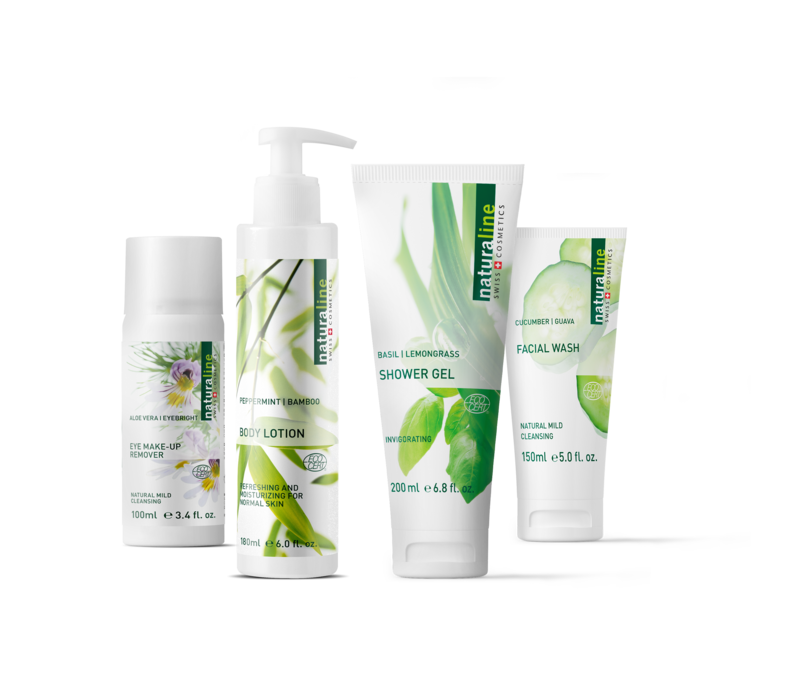 The Naturaline Swiss Cosmetics range consists of highly effective vegan & natural skincare products. Their amazing effects are due to the careful selection and perfect combination of the best natural ingredients. For maximum skin tolerance and a noticeable feeling of well-being.